Everytime when Huawei releases a new flagship, its sister brand Honor is bound to release a competing device with the same or better hardware specs, except for its camera hardware and Leica engineered software. 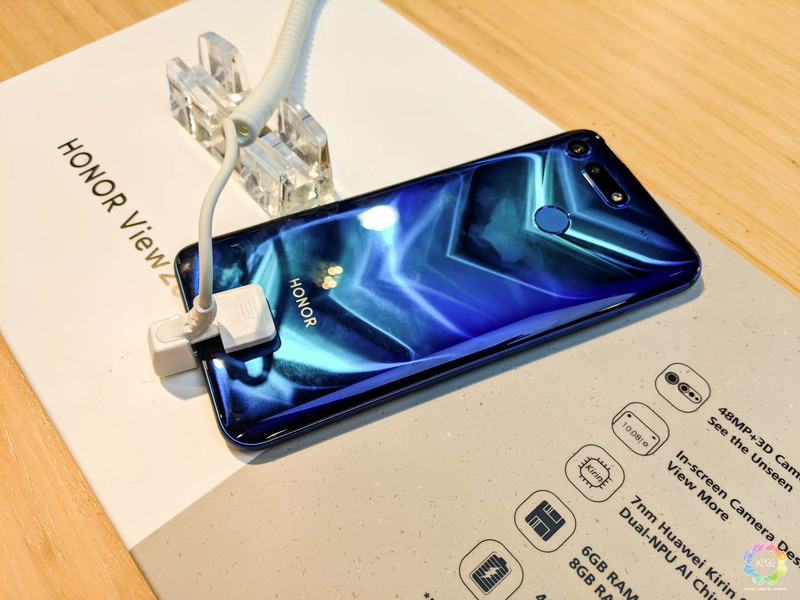 In fact, the Honor View 20 managed to steal the Mate 20’s spotlight by having a starting price of RM1,999, making it a rather attractive buy. However, this doesn’t mean that you should absolutely purchase it this Saturday, and here’s four reasons on why you should just skip this phone. The megapixel game may have continued with the View 20, and it might just be as good as what most reviewers have claimed. However, storing your photos with a 48MP resolution will have your phone crying for more storage, as the View 20 supports neither Huawei’s own NM card nor MicroSD card, you could run out of storage easily during your ownership if you aren’t careful enough in managing your storage, as a 48MP resolution photo can easily come up to at least 10MB in file size. While it is perfectly fine to omit wireless charging for the price it is charging, up till today Honor hasn’t offered water resistance on its phones, which has become an essential feature on flagship smartphones and there is absolutely no reason not to offer it on the View 20, which unfortunately doesn’t sport any IP rating, the 48MP camera that will probably be useless if you accidentally dropped the phone into water. While I don’t consider myself a fanboy of sorts, but Xiaomi’s gorgeous Mi MIX 3 is a no-brainer for those looking to own a true full-screen display phone. Unlike the punch-hole display on the View 20, the Mi MIX 3 offers none of that and even offers a cool slide down mechanism that houses the front camera while allowing you to access some shortcuts on its software. 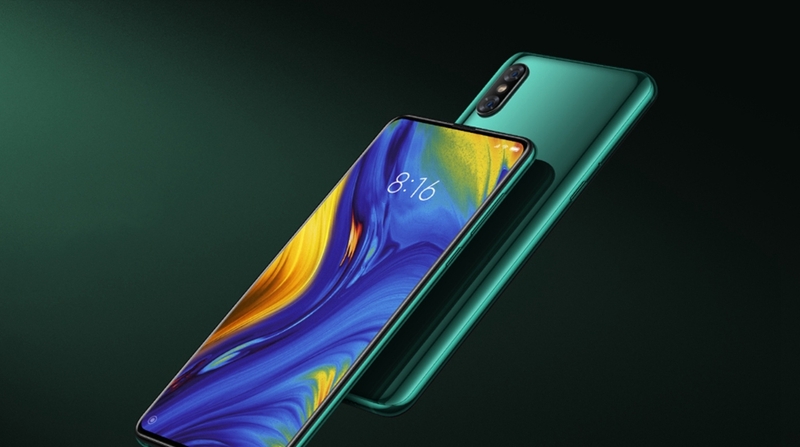 Furthermore, the Mi MIX 3 uses a Super AMOLED display that supports HDR, which is far superior to the Honor View 20’s IPS panel, it also supports 10W wireless charging and Xiaomi even includes a wireless charger in the package. 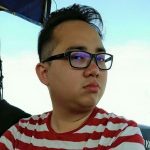 On the other hand, the Mi MIX 3’s main camera is supported by a 4-axis optical stabilization system, coupled with Xiaomi’s recently updated Night mode feature that works similarly to Huawei’s AIS, the Mi MIX 3’s main camera alone is already superior despite sporting 4 times less the resolution, not to forget to mention that the Mi MIX 3 sports a secondary telephoto lens that helps you get closer to your subject if you want to. If you so badly want to own the Honor View 20 simply because of hardware specs, it is recommended that you hold off your purchase as Honor smartphones usually have bad value retention. For instance, when the View 10 was released last year, we continue to see other similar spec devices such as the Honor 10 and Honor Play, though both of these are targeted at different market segments, they are priced significantly lesser than the View 10. 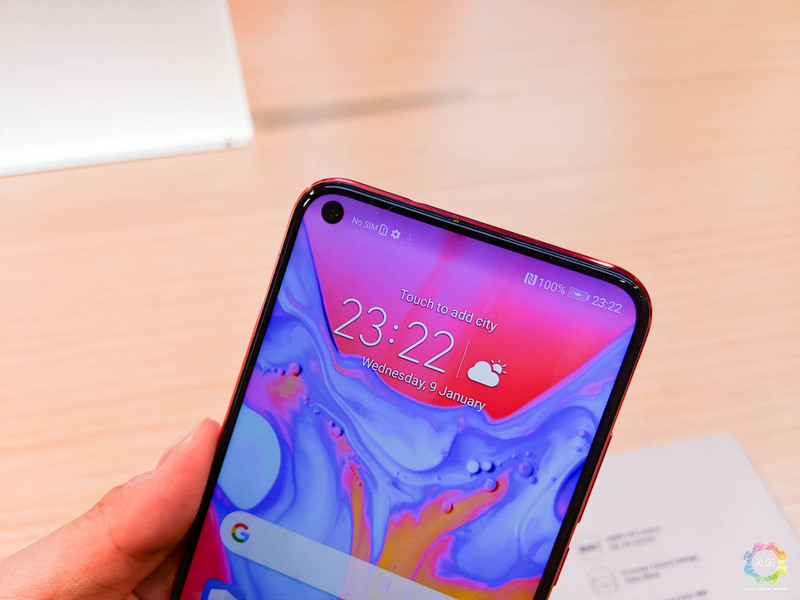 Therefore, there is absolutely no reason to rush and get yourself the Honor View 20.